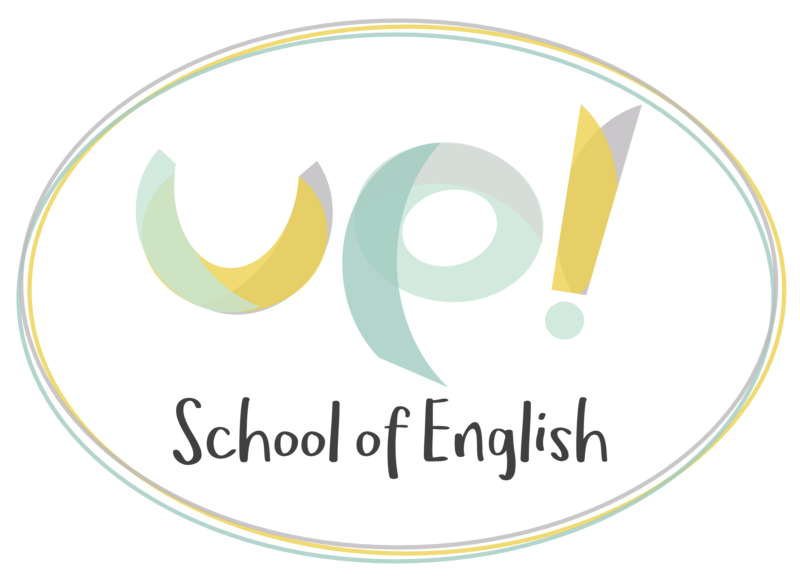 At UP School of English you can participate in a wide range of conversation activities, without limit, and within the company of other students and teachers of UP! It is a different and very effective way to practice English. You can also attend thematic parties depending on the period of the year and activities that we organize outside the school (natural routes, visits, excursions, workshops…). UP School students will benefit with some discounts for some activities and will get others for free.